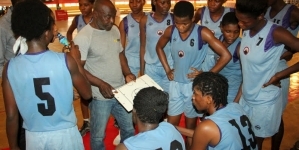 Arrangements have been concluded by the Nigeria Basketball Federation to organize a three-day training and refresher course for its technical officials ahead of the new basketball season in Nigeria. 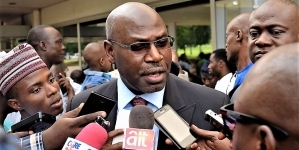 The technical representative on the NBBF board, Adamu Janlong made this known to newsmen in Abuja ahead of the federation’s stakeholders meeting on Saturday. 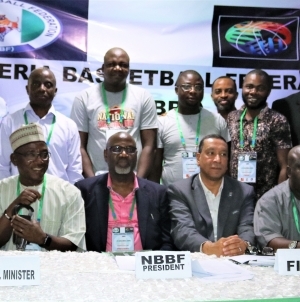 “The recent training by NBBF in 2018 in Lagos has seen more Nigerian statisticians and Technical Officials take up more roles in Africa during continental assignments. “As a board, we shall continue to organize trainings for our members to ensure they are qualified to compete favorably with the best in the world.” Foremost Nigerian FIBA certified referee, Kingsley Ojeaburu and some FIBA Technical officials are expected to be resource persons.